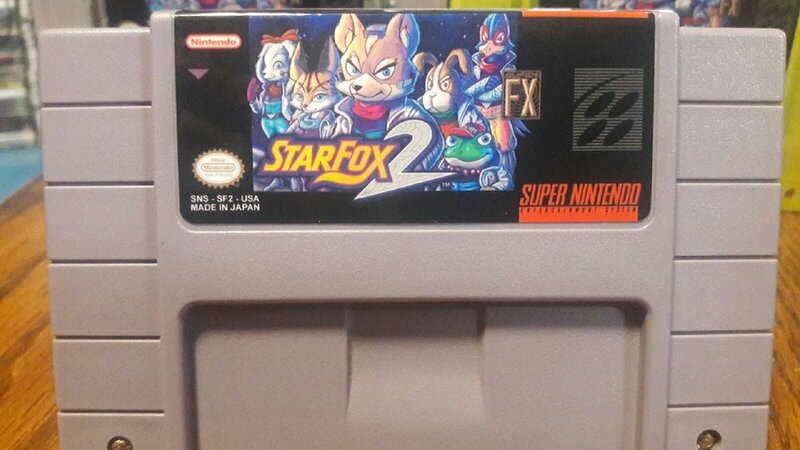 With the SNES Classic in short supply, Nintendo fans are desperate enough to play the unreleased Star Fox 2 anyway they can. Seeing a need in the market, hackers are now stripping the rom from copies of the SNES Classic and then packaging the game in cartridges that will supposedly run on an actual SNES! The game art changes depending on what vendor you manage to find online, but the $70 price tag is pretty consistent. Personally, I don't see the value in jumping the gun on buying one of these as Nintendo has assured there will be more stock before the holiday season, but if you find yourself desperate enough to play this title and have the cash to blow who am I to tell you how to spend your money?